SPINDKOOL® CNC-PRO | RSDP SERIES 37 | RS Diversified Products Inc. The biodegradable flood coolant designed for CNC machining, drilling, grinding, milling, sawing and screw machines. 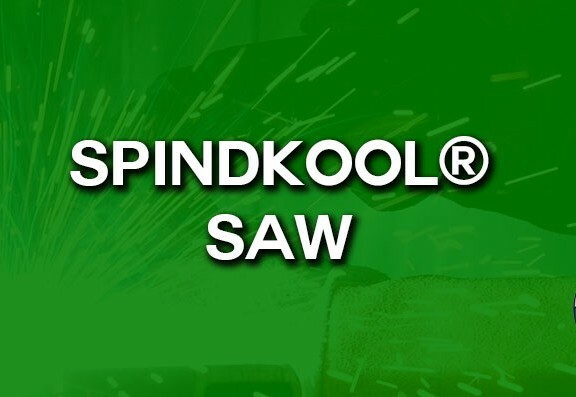 SPINDKOOL® CNC-PRO is for production. With increased lubricity and cooling abilities SPINDKOOL® CNC-PRO is changing the manufacturing industry for metal working applications that include CNC machining, drilling, grinding, milling, sawing and screw machines. 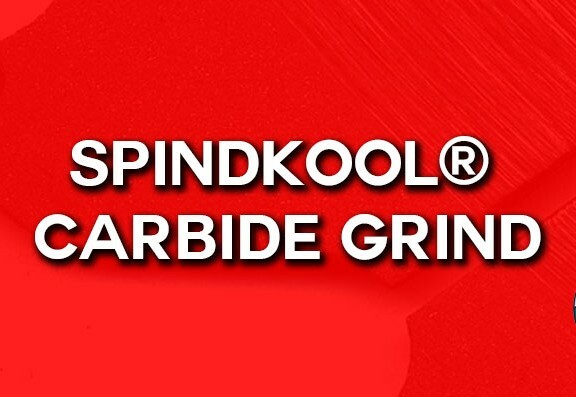 SPINDKOOL® CNC-PRO is formulated to assist in most metal cutting and machining operations on ferrous, non-ferrous and specialty alloys. It is also a non-chlorine, non-sulfur, non-phenol and non-nitrate based formula. The formulation, SPINDKOOL® CNC-PRO, is a translucent amber non-petroleum based product that is Certified CA Title 22 Biodegradable. The results have been superior. The 37 Series is designed for CNC flood applications. SPINDKOOL® CNC-PRO should be used at mix ratio 15:1, water to product. * SPINDKOOL® CNC-PRO is a biodegradable product. Silicone defoamers do not work with this product. Please use SPINDKOOL® CNC-PRO with-in its manufactured specifications.